What is rooting? Why should I root ? By default your Nexus S phone comes with default users and many system functionality and parts of the operating systems are not available with these users. Rooting procedure creates a SuperUser which can be used to access privileged parts of the operating system. Many applications such as ScreenShot app requires you to have root privileges. You can also install custom software like MiUI and latest builds of android if you have a unlocked rooted phone. 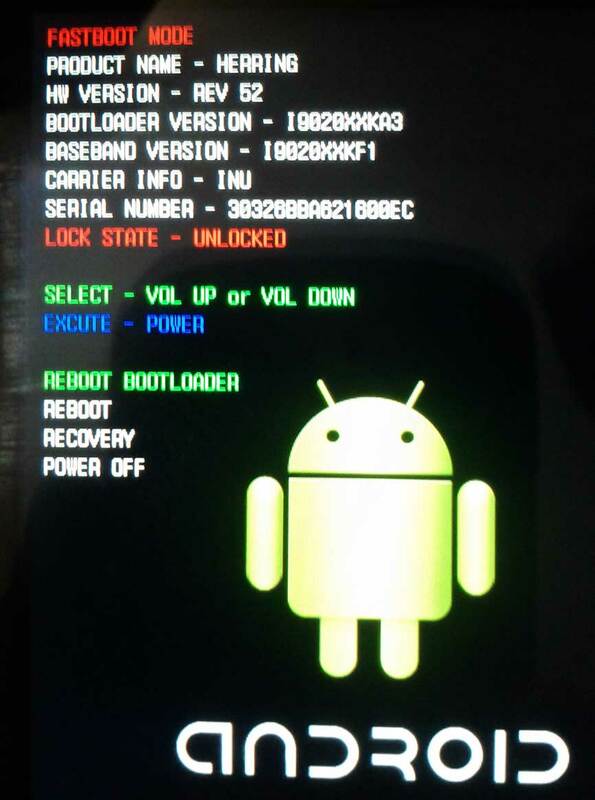 Unlock the bootloader. This would reset the phone and is similar to factory reset. 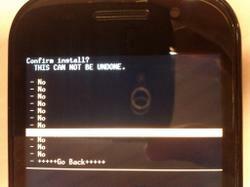 Nexus S Driver installation issues when in Bootloader mode. 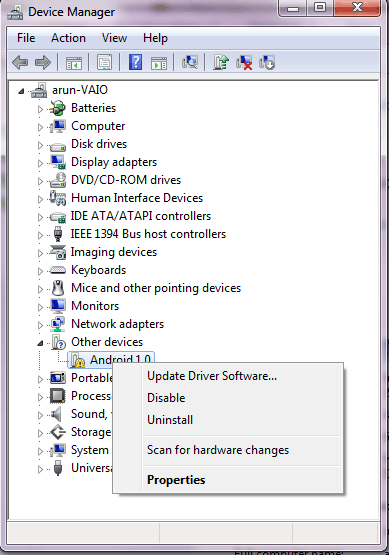 Google USB Driver is not recognized on Windows 7, "Device Unrecognized"
Warning: The chances of making your phone unusable (bricked) are rare, however in such an event I cannot be held responsible, Proceed at your own risk. Download the required files nexus-s-root.zip (19.1 MB). That's it no other downloads. drivers: contains the nexus s bootloader drivers. tools: Necessary utilities to unlock and root your Nexus S.
SuperUser.zip: The super user android app that can grant other applications root access. Nexus S Rooting Steps: Shortcut to this article. Copy and backup your entire phone memory card to your laptop. Make a list of applications and gadgets installed if you want to install them back. After backup, Shutdown your phone, (Let your friends know you are rooting just in case :D ). Press power button and choose Power off. Connect your phone to your laptop via the data cable. Press the Volume Up button and then the power button to turn on the phone and boot into the bootloader screen. Click on update driver, and manually point to the drivers directory in our downloaded folder. Windows should automatically install the drivers, Press yes if you get a confirmation of installing unsigned drivers. Now you should get a number printed on the line. This means your phone is ready to be unlocked. After this the phone should boot up with a Google logo and an unlocked icon. 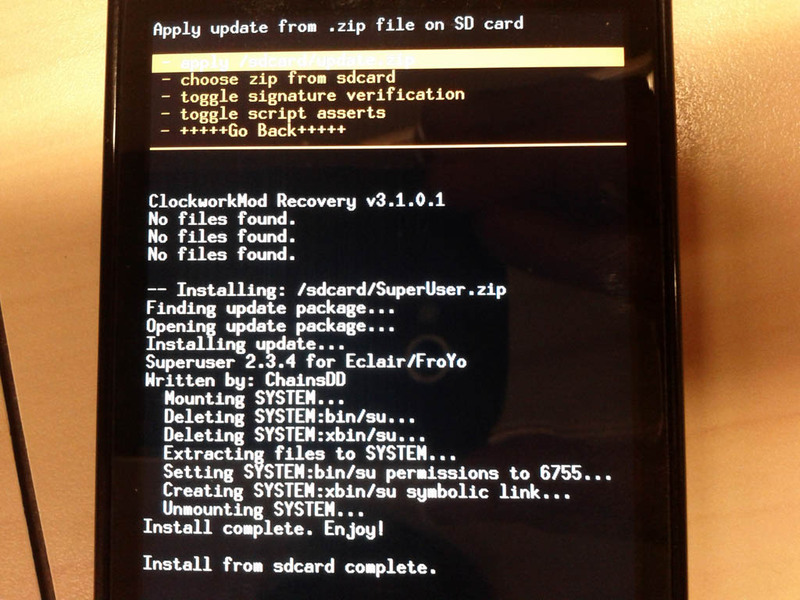 Rooting is installing the SuperUser application on your Google Nexus S.
Boot your phone, You should see it booting with an unlocked icon below the Google logo. Copy the SuperUser.zip to your / on the android phone. (Do not put it inside folders) !important! Again press the Volume Up button and then the power button to turn on the phone and boot into the bootloader screen. 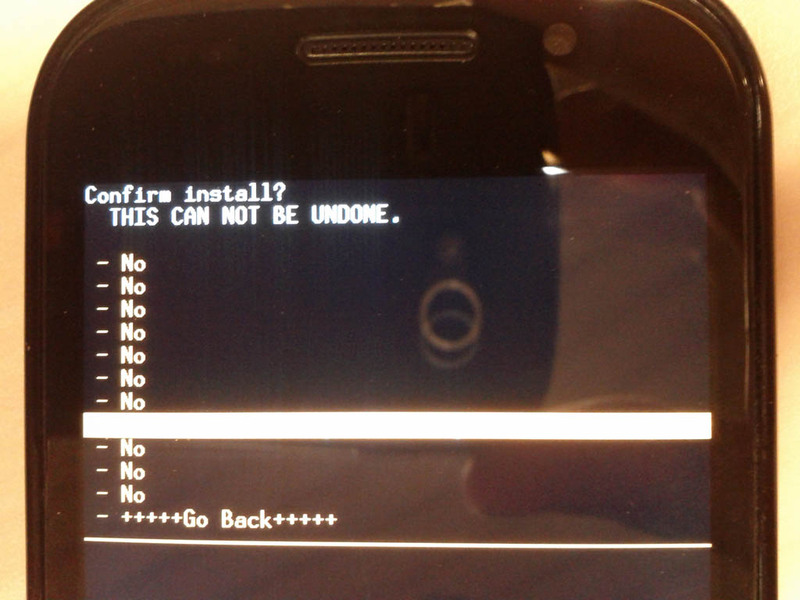 You should see that your bootloader is unlocked now. Now choose "Install zip from sd card" and then choose "SuperUser.zip" from the list. Touch does not work here Choosing and navigation is done using the Volume Up and Down to move up and down the list, and power button choose the selected items. Back button should also work. Now go back and boot your phone in normal mode. The superuser application should be available in the list of applications. And hence thy google nexus s phone is now rooted! My home button is not working after I followed this procedure to root my Google nexus s phone! Restart your nexus s phone after rooting, and the home button should start working now.